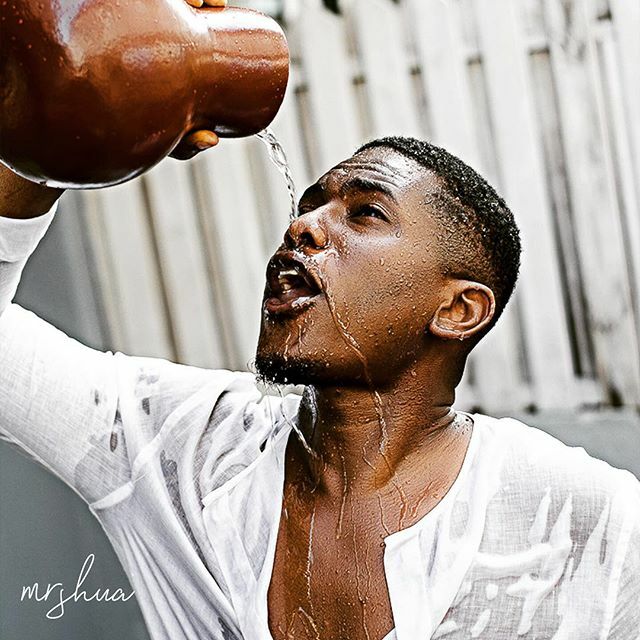 Tosyn Bucknor's Blog: MCM: ACTOR, TIMINI EGBUSON AND AN EXTRA CAREER PATH! 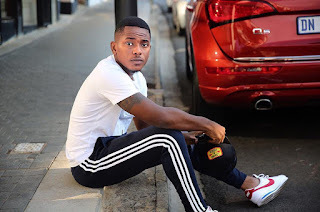 MCM: ACTOR, TIMINI EGBUSON AND AN EXTRA CAREER PATH! Happy Monday Fellaz. It's a great new week and you should be excited for the new opportunities, new blessings and most importantly, a chance to start fresh. 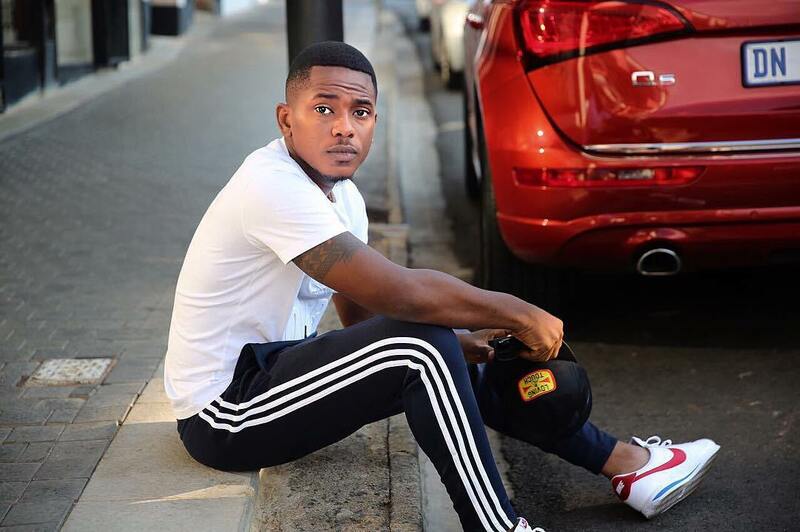 Today we are crushing on the handsome Timini Egbuson. He's an extraordinary actor, TV Host and soon to be Interior decorator (You saw it first here lol). 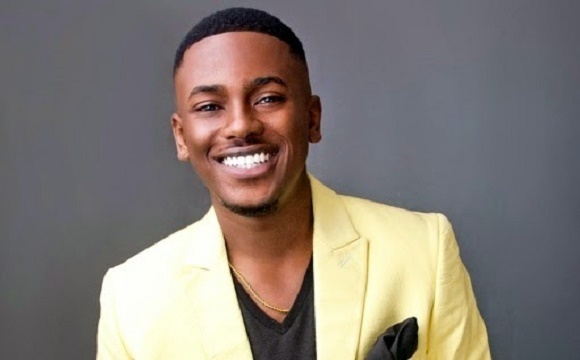 He's fast creating a legacy in the media industry and you may have seen him on renowned TV series Tinsel, Skinny Girl in Transit, MTV's Shuga and many others. If your day hasn't been going well, count on this interview to brighten up your day. I'm still smiling as I type this too. Can your MCM ever? 1) You’re an actor and a TV Presenter, are there any other careers you may be adding to your portfolio anytime soon? TIMINI: I consider myself a creative and as a result there’s a million different things I feel like I can contribute to in order for me to be fully fulfilled. As a result, there’s really no where I can’t pitch my tatent. I’ve worked as a sales and marketing executive and very soon I’m going to introduce the public to Timini the interior designer. I keep surprising myself. Because it happened at a time when I was very unsure about what I wanted to do with my life. I asked God to show me a sign and it took him about a week. The role has gone on to open up countless doors and opportunities for me. 3) One Hollywood movie you wish you had acted in and the role you would have liked to play. 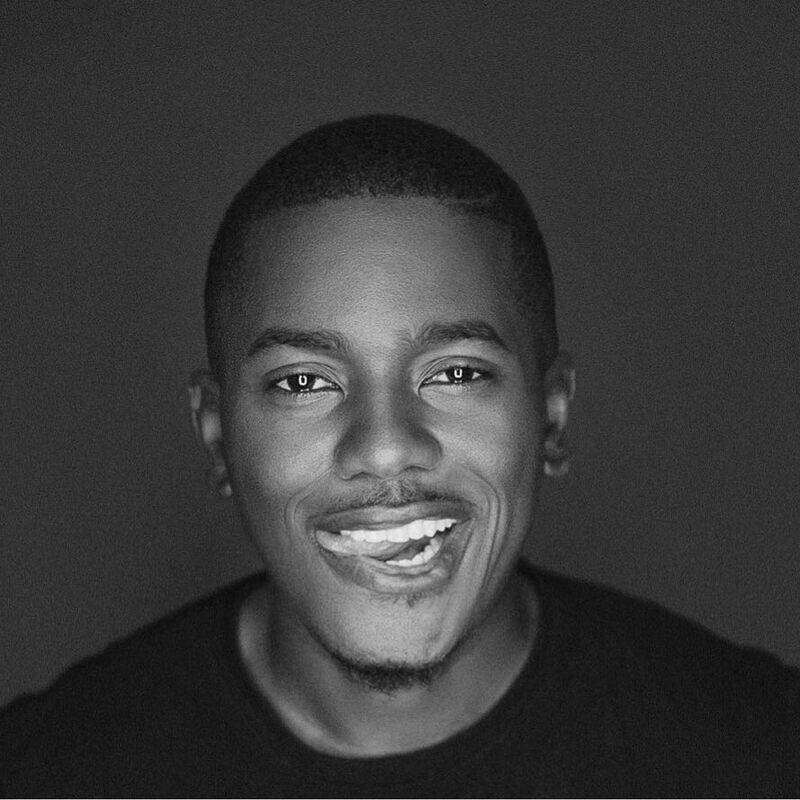 TIMINI: Would have loved to play the male lead role in the movie GET OUT. Daniel Kaluuya did an amazing job interpreting the role. 4) If you could exchange bodies with any actor, it’ll be who? 5) One mantra you live by? TIMINI: Great conversations with people I love and good wine. 7)) If you could change something in the media industry with a switch, what would it be?